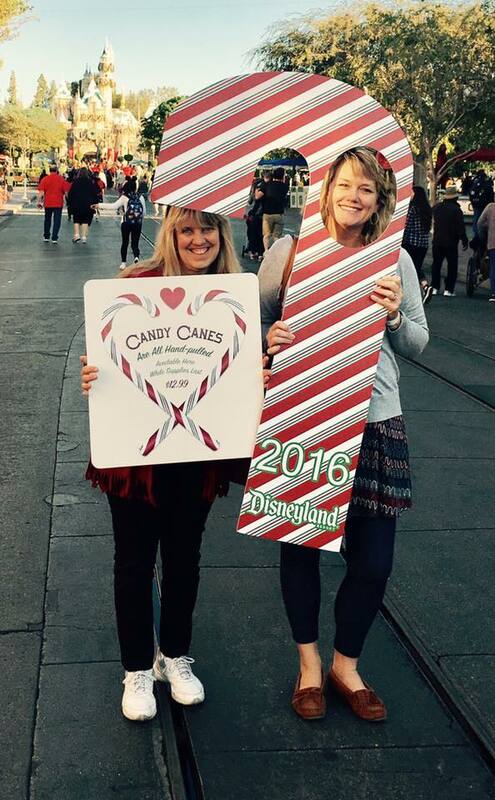 Candy Canes are serious business during the holiday celebration at Disneyland. People impatiently wait for information to arrive each season – typically in early November – sharing details on when and where to go to find these coveted canes. 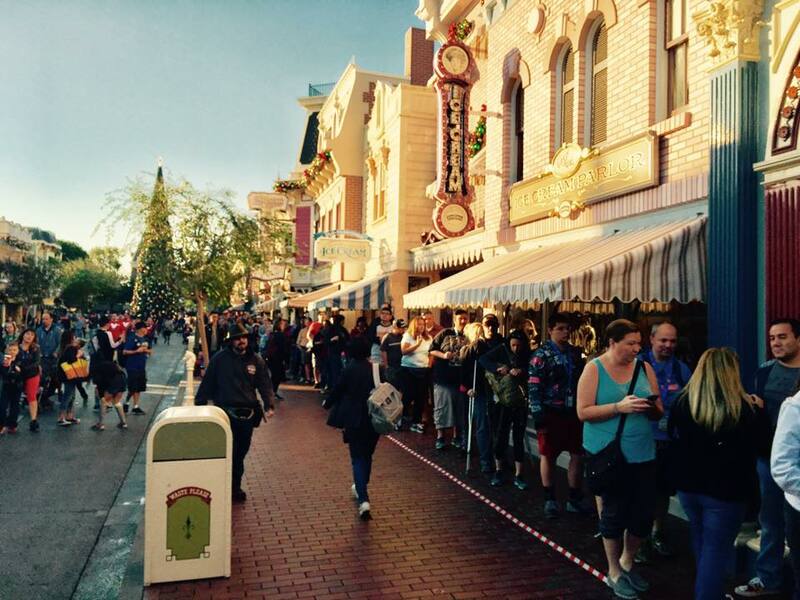 Guests then line up in the early morning hours on the opening day of candy cane season to battle the crowds to get in line at the candy shop….only to receive a wrist band noting when to get in line again. 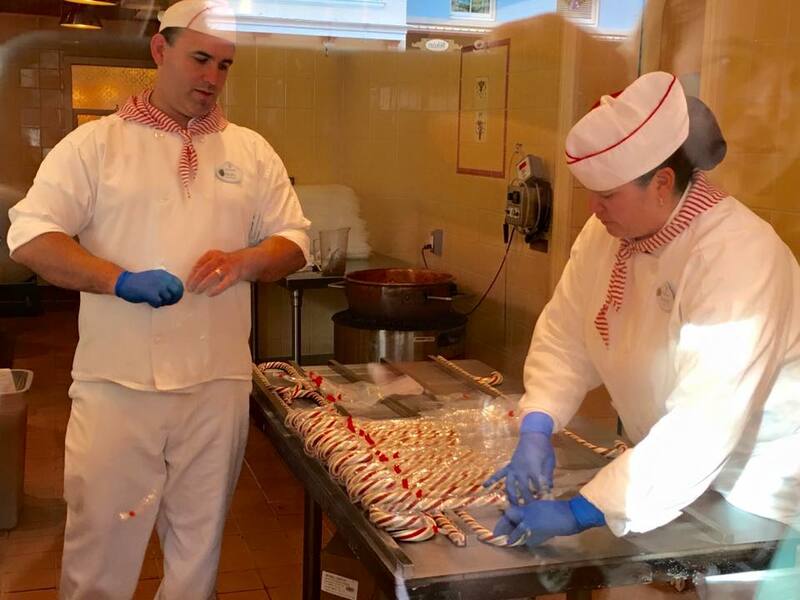 Candy Canes can be found at The Candy Palace on Main Street at Disneyland and Trolley Treats on Buena Vista Street at California Adventure beginning late November during the Holidays at Disneyland celebration. 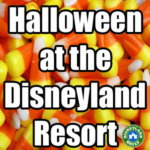 The Disneyland Candy Hotline can be reached for more info on the candy canes and what will be baked each day: (714) 781-0112. Each cane is $13.99 and annual pass discounts are not applicable. You will only find the canes at these parks, on the dates listed within this post. 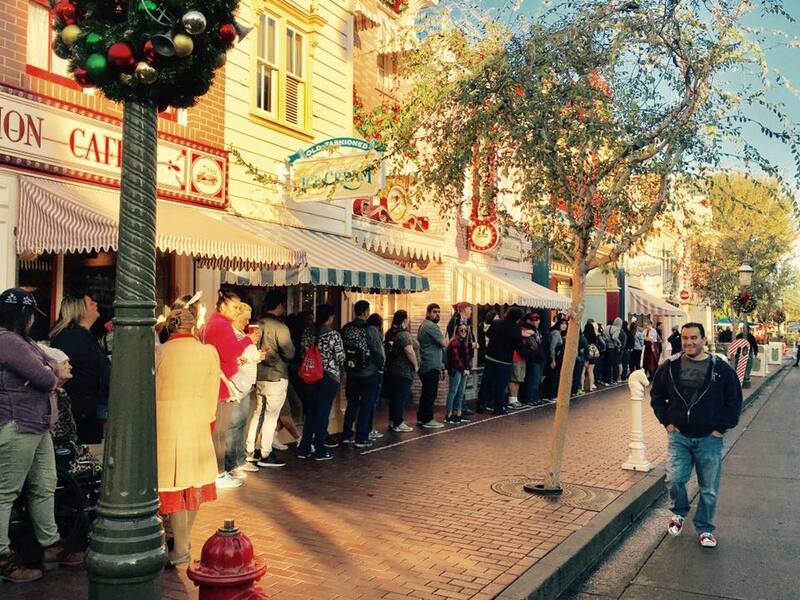 Typically, Disneyland candy canes draw a bigger crowd. 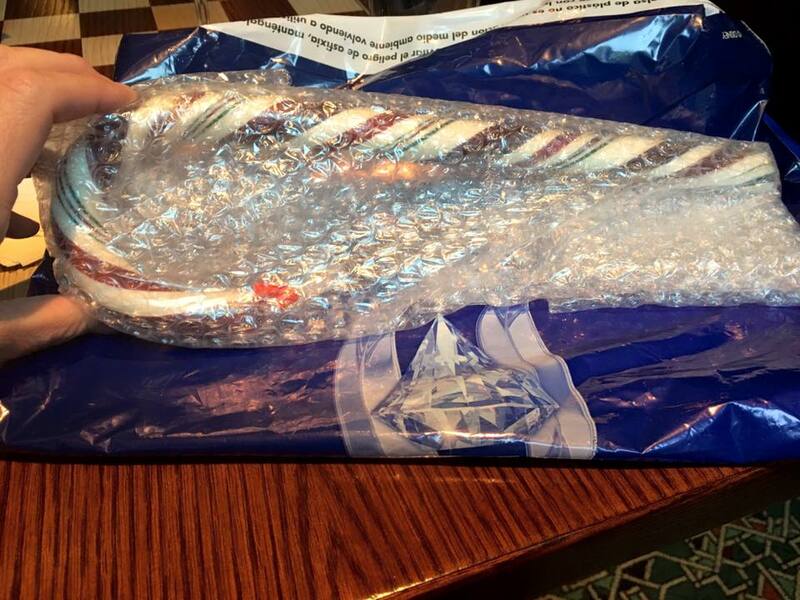 And, some people think that a candy cane from Disneyland tastes different from one at DCA. Candy Palace is located on Main Street in Disneyland, about half way down on your left if you’re walking toward the castle. 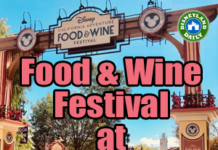 Trolley Treats is located on Buena Vista Street in DCA, all the way down on your right, just before Carthay Circle. *Line up at LEAST an hour prior to park opening to have a shot at getting one of the wrist bands. Go DIRECTLY to the candy shop to get in line. People will literally be running. You are technically not allowed to run in the park, so be there early enough to not have to break the rules. Walk fast. *Don’t get out of line if it looks like you might be too late. Often, they’ll make more than advertising. 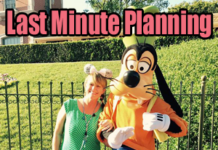 Even if a cast member tells you that “from this far back, you’ll likely not receive a band”, stay in line. This happened to us and we received bands. *Don’t expect to get in line and then be allowed to have friends join you in your spot. They’re watching this closely now. If you walk up to the line, you have to go to the end. *Once you have your wristband, plan your day around the return time written on the band. You’ll need to be back at the same candy shop to purchase your candy cane once your time arrives. 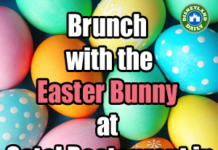 Arrive at or close to your stated time and definitely not past 4pm. 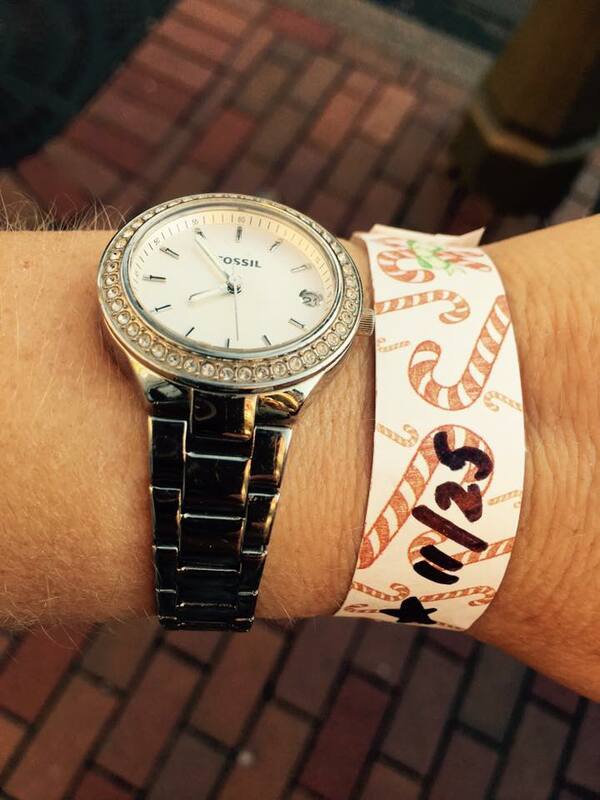 Typically, at that time, any candy canes not claimed with wrist bands are sold to guests waiting in a standby line. Note: Be careful once you receive your cane and put it in your locker if you have one. They’re very fragile and will not be replaced if broken. The canes are nicely wrapped to help you keep them intact. 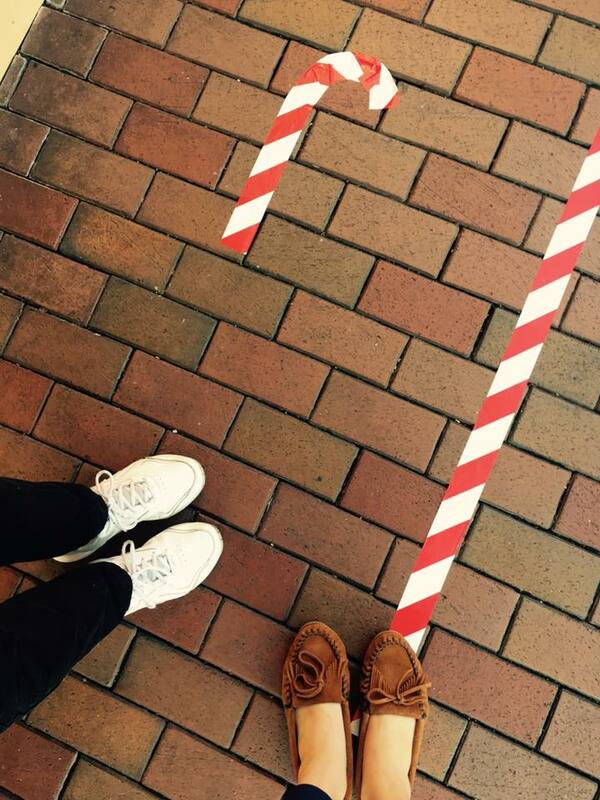 The line is sets up along this candy cane tape. Here is what your wrist band will look like if you’re lucky enough to get one. 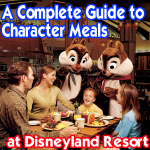 Each person in line may get 1. One wrist band equals one candy cane. By the time I got to the front of the line, it was about 7:53am. And, the star on my wrist band notes that I can go immediately to get my candy cane. Not far behind me, other guests started to get wrist bands with 9:00am, 10:00am, etc…….return times. You’ll see the candy makers hard at work while you wait. Finally, your prize. It’s quite big! Don’t miss your chance to act the fool if these photo signs are out. Overall, it’s a really fun experience. Most people are in a good mood with the holidays arriving. Hope you enjoy it! Each candy cane takes about 2 hours to create and candy cane making often starts as early as 5:00am. Most companies now produce candy canes by machine. 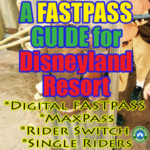 Disneyland insists on making theirs the traditional way – by hand – which falls in line with the park’s commitment to its rich traditions. The room in which the candy canes are created has to be kept at just under 100 degrees or the candy won’t form correctly. 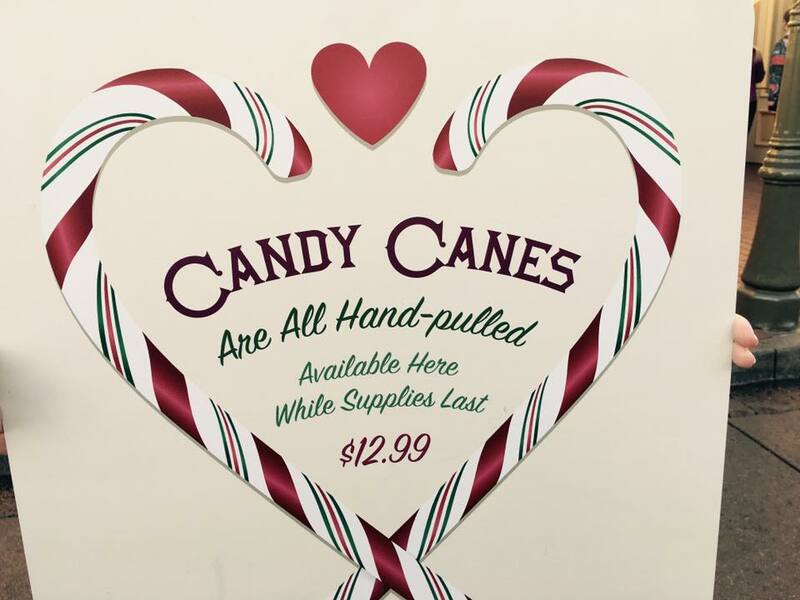 Candy Cane makers on staff have been making candy canes for as long as 36 years. Candy Canes have a shelf life of around 1 year. 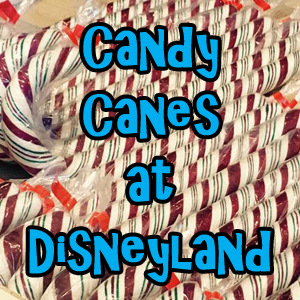 Watch this short video showing how the Disneyland candy canes are made. You can see more on the Disneyland candy canes and other treats in this Food Network special featuring Guy Fieri. That should do it! Good luck in your attempt at acquiring one of these Disneyland masterpieces. I’m often asked what the fuss is all about with the candy canes. Are they worth it? Why do people line up for them? The candy canes are delicious. And, Disneyland’s commitment to continuing to produce them by hand makes me love them even more. In my opinion, you’re not just buying another candy cane. You’re buying a piece of history and tradition only Disneyland could create so well. 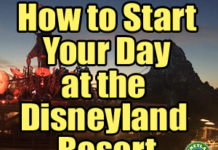 ***Check out my full holiday post for every thing you want to know about Holidays at Disneyland. As wristbands we’re handed out Friday, December 14th in Disneyland we we’re instructed to come back before 2pm for a guaranteed candy cane. We received wristbands and went to pick up our candy canes at 3pm. They were all gone! So be sure to return at the time on your wristband. Ours said 11:30. We tried at 11 and were told to come back but then we got distracted so someone in the standby line got a nice surprise! Luckily, we had already picked up a batch first thing in the morning and then got back in line for more wristbands to take some home for our kids who couldn’t come this trip. 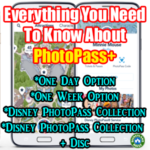 Your welcome, separate topic – I read that Disney didn’t allow wagons however I saw collapsible wagons inside the park – do you know where I can find what wagons are permitted inside the parks. Hi, there. “Wagons” are allowed as long as they are pushed to the front. You can’t pull a wagon or other device in the parks. Thank you for this thorough and concise explanation. Just enough whimsey without having to wade through mountains of writing to find what I was looking for. Casey – We didn’t get there early enough last year…..so I WILL make this happen this year!! Do you think we have a better shot any particular day of the week? 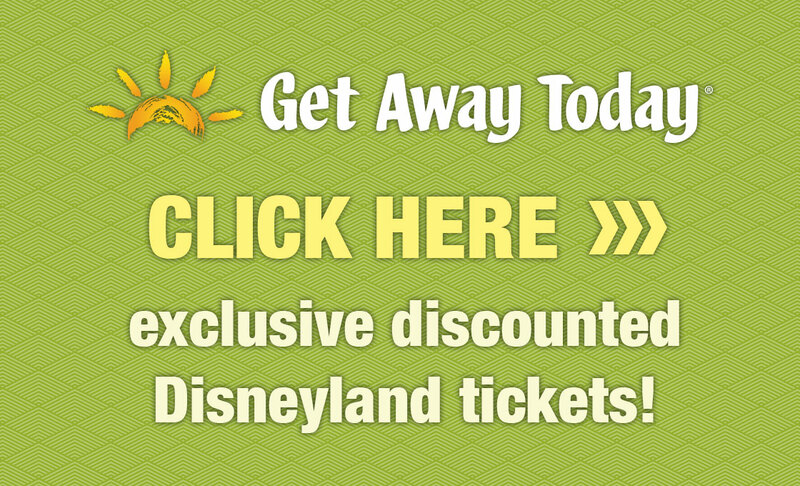 Or at DCA over Disneyland?? DCA is easier than Disneyland for sure. Plan on one of those days! These are basically just what is called Rock in the UK. Look up Blackpool Rock as example. There are places in Blackpool and other locations in the UK where they do this all day every day, by hand though they use an electric puller and motorised roller. They even give out small samples for free when they get the first roll fro the rock. Travelling from Aus again this year but will be there for Christmas this time. Do you know when this years dates will be released for these? The dates haven’t been released for 2017, but I’ll update this post as soon as they are. Should be soon. Yay! So, the candy canes are not being made on the 22nd, 23rd or the 26th? So bummed! Those are the dates that we will be there! Is this subject to change at all? 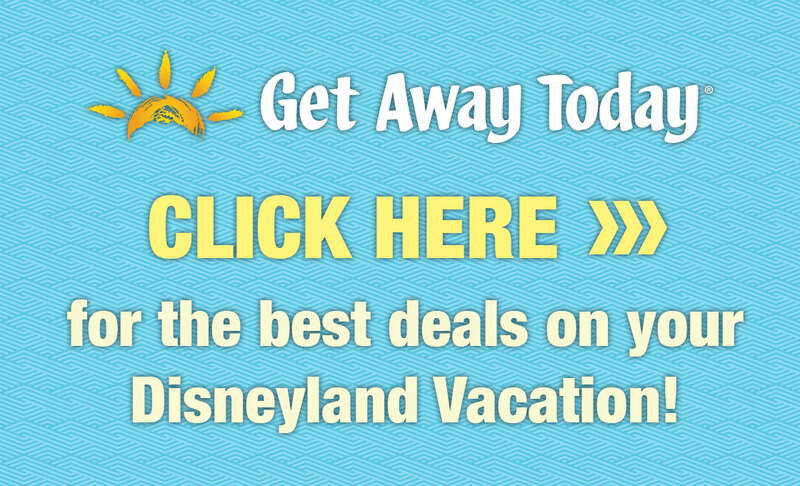 I cant’ find the schedule on the Disneyland website.